Keyword research is a sort of science but you have to be realistic in setting your goals for Keyword research. Yes, there are goals to be achieved for keyword research. An example of a goal would be to be on the first page for say 'SEO Nigeria'. Realistically, there aren't that many people searching for that term (that will bring me to the next tip in a minute) but it's a start. Heck, I could say I want to be No. 1 for 'SEO Blog' and leave it at that, but that's wishful thinking... considering the fact that there are sites way older and stronger than mine; so I'll just stick to something more realistic and specific like 'SEO Blog Nigeria'... In other words, set realistic and small goals then build up on that. 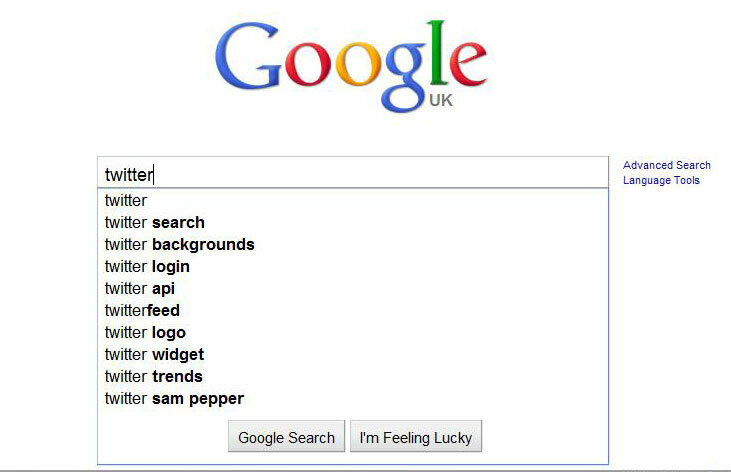 After you know what people are searching for, you really should check the search volume for that keyword. The easier way to do this is to use the Google KWT which I talked about earlier. Once you have an idea of how many people are actually searching for a keyword you'd know whether the word is worth it or not. There's no point wasting time and effort into ranking for a keyword no one would use. Including localities and countries into your keywords can and will go a long way. They make keywords more specific to a region. Yes, it restricts the volume (and sometimes type) of visitors that land on your website, but sometimes it's better to be no. 1 for a specific or 'niche' keyword than being no. 30 for a non-specific keyword, or which position would you prefer? I touched on this in my post on website geotargeting and geolocation. Believe it or not but Google isn't always right! Sometimes the Google Keyword tool would say there's a high volume of traffic to be gained from such a keyword but when you're actually no. 1 you find out the traffic isn't all that great! So, it's about trial and error, plus extra research. Be prepared to do keyword research at least once every 3-6 months you never know what might change. These are some of the tips I've found to be quite useful for my keyword research. It isn't always perfect but it goes a long way... What have you done to get your keyword research down to a pat? Anything you would like to share? Thoughts and comments are highly appreciated as usual.